Our exceptional staff is our greatest asset. They are excited about what they do, and they care personally about getting the best results for our patients. Christine is our licensed optician. She will help you pick the best eye wear to compliment your looks and more importantly chose the lens design for all your vision needs. 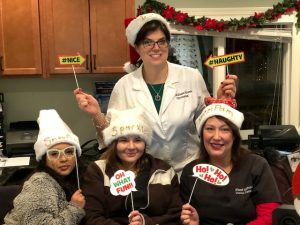 Her goal is not only to have our patients walk out of the office with the most stylish eye wear, but the clearest vision possible. She is very patient and will take the time and personal touch to ensure that you are happy with your eye wear. Christine has had over 20 years in the optical industry. 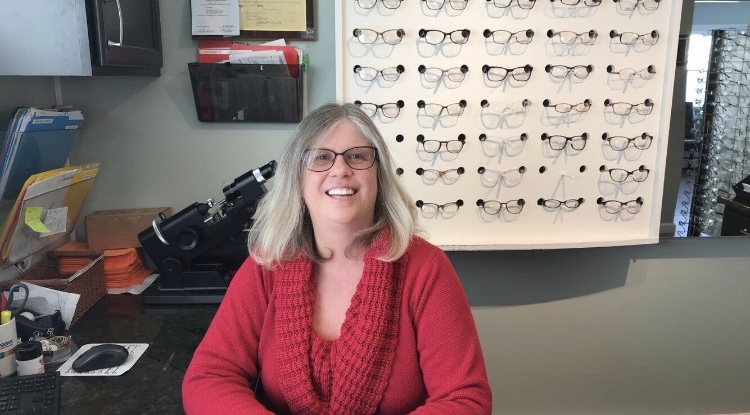 She has experience in all aspects of opticianary including, frame selection, frame adjustments and eyeglass fabrication. 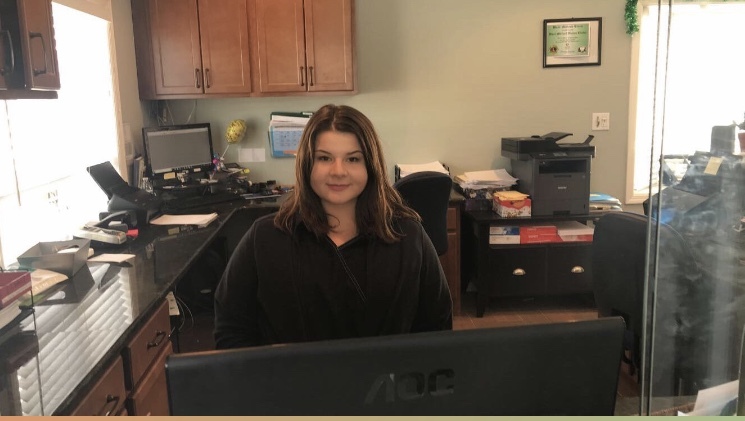 Jessica, our newest team member, is our front desk receptionist. 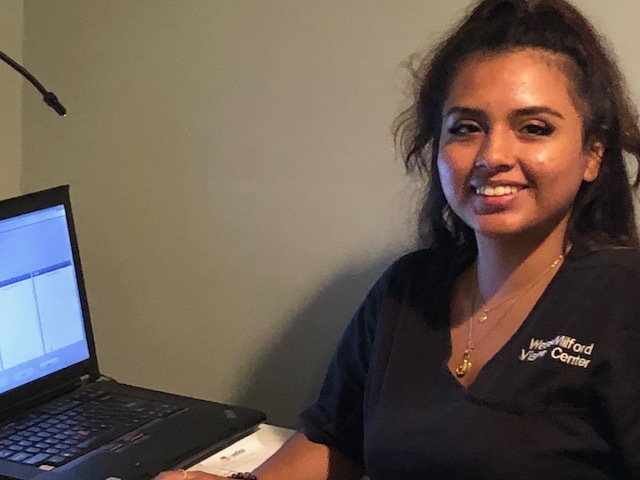 She will do her very best to answer any questions that you have and help you schedule your appointment. 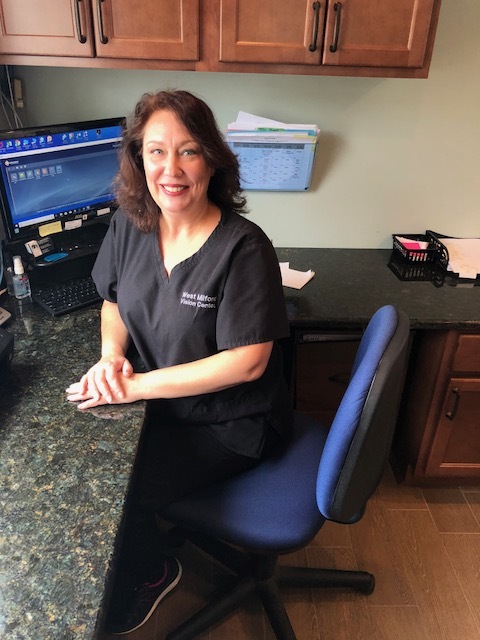 Her goal is to make your visit to West Milford Vision Center go as smoothly as possible.